The House of Representatives, by a vote of 245 to 182, voted today to “disapprove” President Trump’s declaration of a national emergency two weeks back to acquire billions to build a wall at the border with Mexico. Trump reportedly sought around $8 billion for the “wall,” or fence or bollards at last reports, presuming to take it from monies distributed by Congress. Lawmakers included $1.3 billion for border security in the latest federal budget, approved by the president to end the 35-day government shutdown. 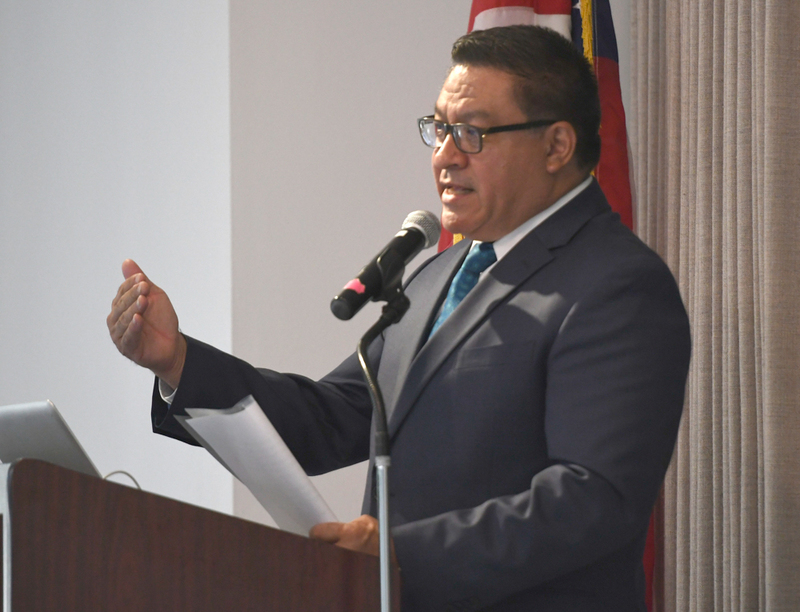 Santa Barbara Congressmember Salud Carbajal joined Democrats and 13 Republicans in voting for the disapproval resolution. Tuesday’s House resolution to disapprove the declaration goes next to the Senate, where Majority Leader Mitch McConnell said it would get a vote before a recess scheduled for March 18. Should it pass the Senate, Trump is likely to issue his first veto in office. Whether today’s Congress has the majority of votes to override a veto seemed unlikely, though 25 former Republican congressmembers wrote to their colleagues to overturn the emergency declaration. Nearly 60 past national security officials joined them, asserting no terrorist or criminal emergency existed.